Just a few short years ago, a phone didn’t have to do anything more than make and receive calls without static or interference to be considered a high quality piece of equipment to have. Since the release of Apple’s iPhone, the smartphone market has absolutely exploded. It seems that every day companies are releasing their “latest and greatest” models to the market, each promising to do more than the last. 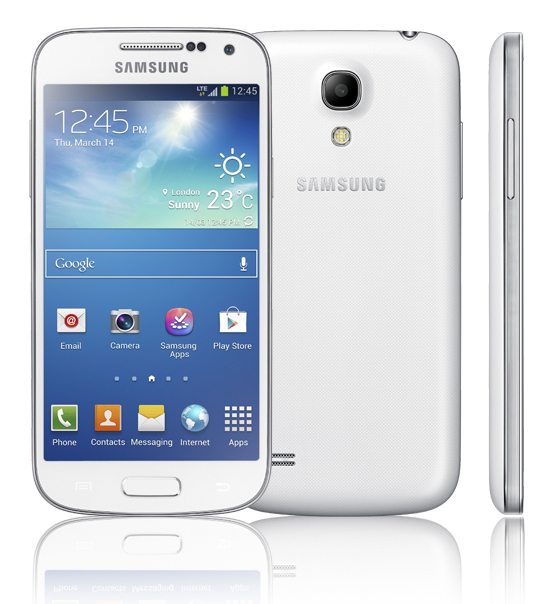 The Samsung Galaxy S4 Mini is a recent addition to a crowded marketplace. Luckily for consumers, however, it has enough positive attributes to easily separate itself from a large portion of the competition. Before you run out and purchase a Samsung Galaxy S4 Mini, it is important to understand exactly where the device falls in the company’s product line. 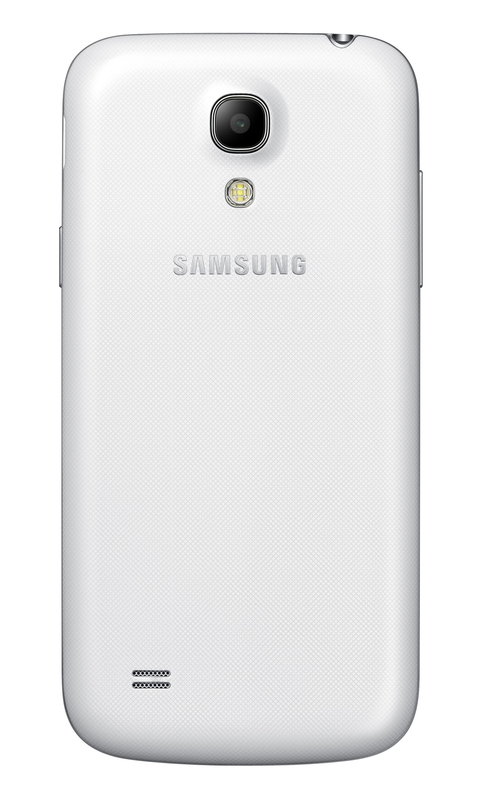 It was never designed to be a top of the line option – that distinction falls with the larger Samsung Galaxy S4. The device is designed specifically to be a solid option in the middle-tier of the company’s product line. In that regard, the powerful little beauty more than succeeds. The Samsung Galaxy S4 Mini sports a screen size of 4.3 inches, putting it in a comparable position to competing devices like Apple’s popular iPhone. The unit includes front and back facing cameras, including a rear camera with an LED flash that weighs in at a whopping eight megapixels. 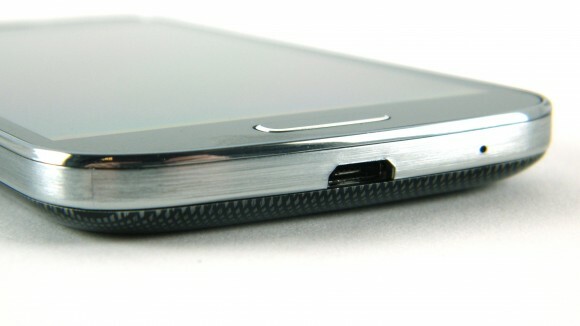 Physical “Home,” “Volume” and “Power” buttons are all carried over from the larger Galaxy S4, as are the mini-USB ports and the headphone jack. One area where the Mini excels over its larger counterpart is its size. The device is much easier to fit into your hand and hold for long periods of time thanks to dimensions of 124 by 61 by 9 millimeters. The device also weighs only 3.8 ounces, making it one of the lighter smartphones on the market today. One of the only major downsides to the Samsung Galaxy S4 Mini is, unfortunately, in an area where excellence is most important – the screen. The resolution only measures in at 960 pixels by 540 pixels with a density of only 256 PPI (pixels per inch). 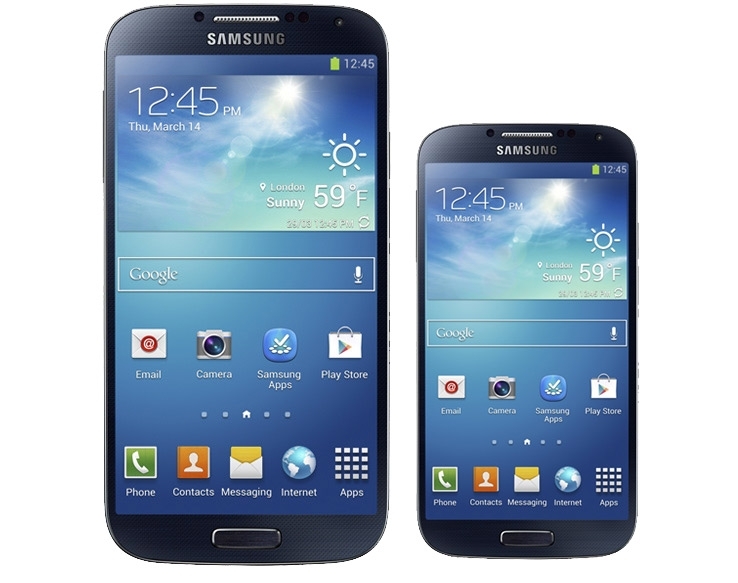 The larger Galaxy S4, on the other hand, has a full 1080P high definition screen. Though you likely won’t notice much of a discrepancy if you only use your phone for calls, checking emails and the occasional Web browsing sessions, you’ll quickly begin to wish the resolution was at least 720P if you do a lot of video watching. The unit features a removable li-polymer battery, eight gigabytes of internal storage and external storage options that allow the user to supplement with MicroSD and MicroSDXC cards should they desire more space. Though the Samsung Galaxy S4 Mini unfortunately lacks when it comes to screen resolution, the rest of its features make it a solid entry into the Galaxy family of electronics. People who need all the power they can get their hands on while on the go will require the larger (and more expensive) Galaxy S4, but those who just want a smart phone without a lot of fuss will find a lot to enjoy.